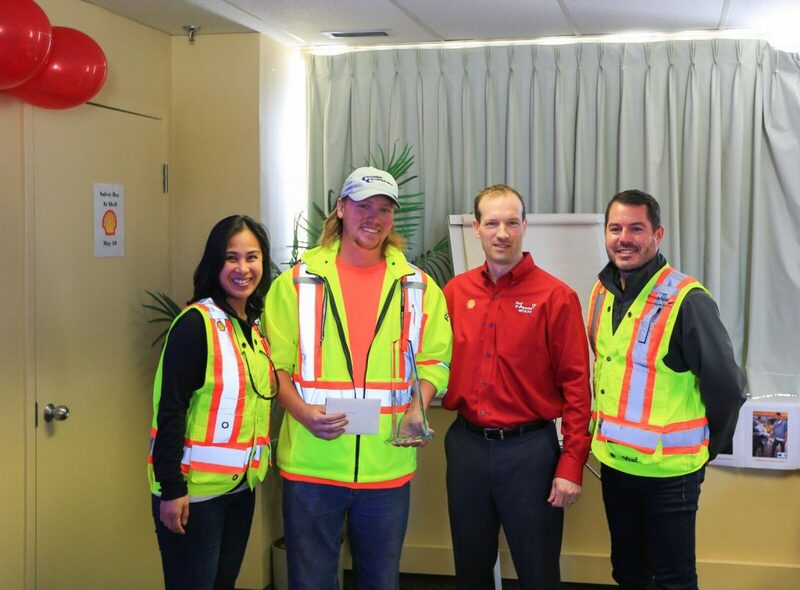 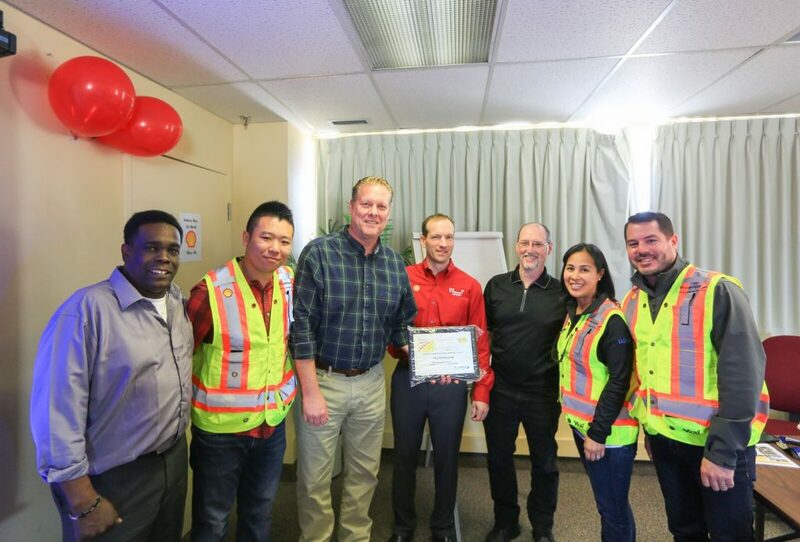 Shell held their annual “Safety Day” on May 10th acknowledging their employee’s and contractor’s efforts towards safety and giving special recognition to their contractors who have demonstrated safety excellence. 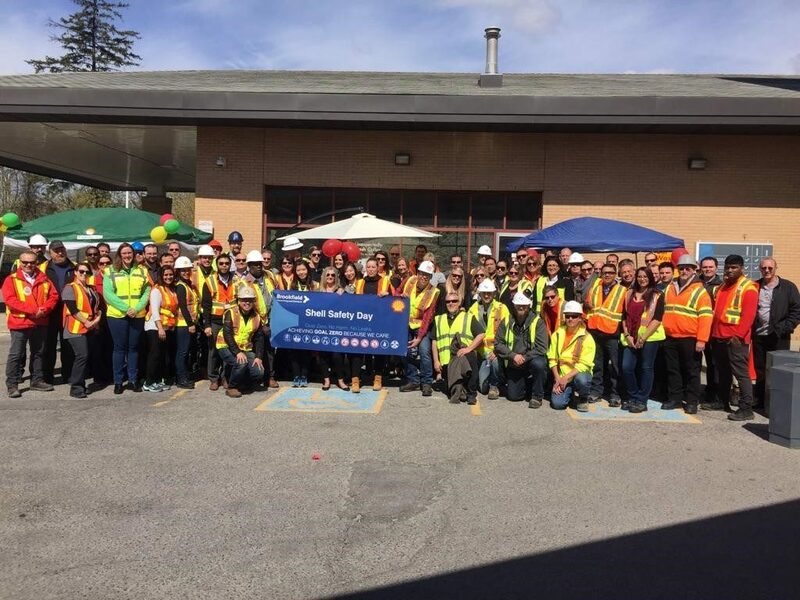 Events took place across Canada in Ottawa, Toronto, Winnipeg, Calgary, Edmonton and Vancouver. 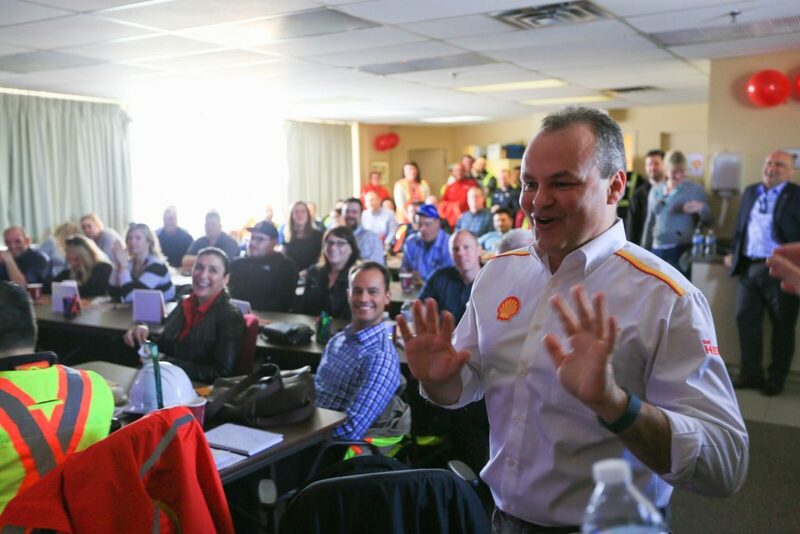 Thank you to Shell for inviting POST representatives to their event in Markham.